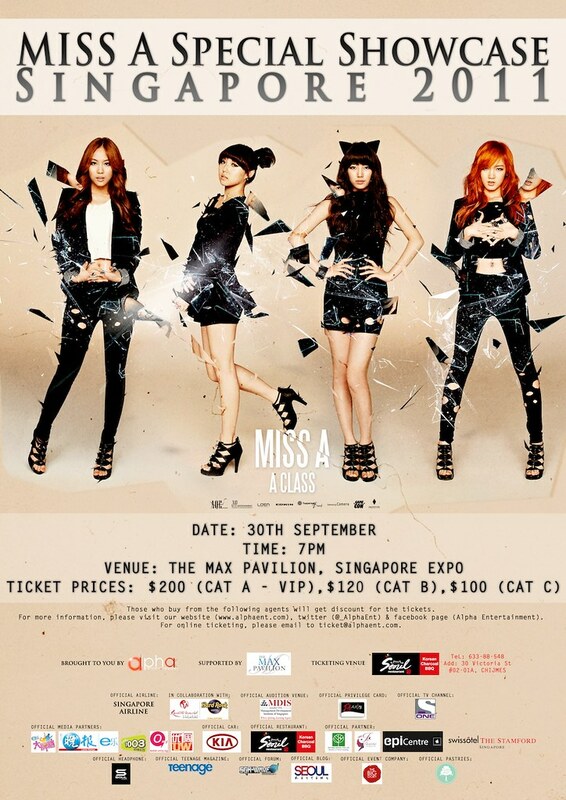 After performing in Korean Music Wave in mid July 2011, Miss A will return for their very own showcase this September! The quartet will sing at least 9 songs and play 2 to 3 games during the Special Showcase. The ticket for this showcase is not the usual concert ticket. It is a collectable picture card worth S$50 and is exclusive to those attending the showcase in Singapore. Specimens of picture cards can be seen as the bottom of this post. During the showcase, 2 lucky fans will be picked by Miss A. The first fan will join them in the same coach after the showcase to the restaurant and have dinner together. The second fan will join them to certain places of interest the next day, also in the same coach. Those who are interested in fulfilling their idol dreams should not miss out on this showcase too as a Special Audition will be held in December this year for concert goers of Miss A showcase! Check out the FAQ here. More information about the audition will be revealed in due course. [EXCLUSIVE] Interview with MBLAQ, Miss A and 2PM! ScanationSG had the opportunity to have an interview with three of the five bands, Miss A, MBLAQ and 2PM, who performed for the Mnet Ultimate Live Asia in Singapore on December 4. We would like to thank Launch Group for giving us this exclusive opportunity. [EXCLUSIVE] MNET Ultimate Live in Asia Singapore! MNET Ultimate Live in Asia concert, proudly brought to you by Launch Group, brought in five groups from Korea on this very day, December 5. The five groups, that are among the top notch artistes in Korea, were Beast, Miss A, 2AM, 2PM and MBLAQ. 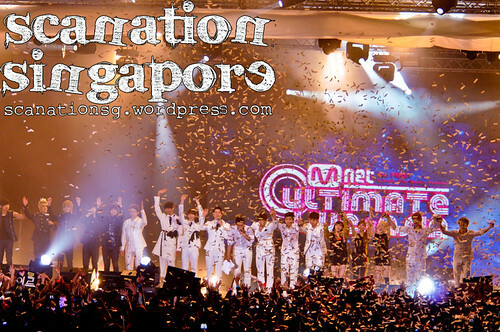 With the current k-wave in Singapore, it is no surprise that the next Mnet Ultimate Live will be held on our shores. 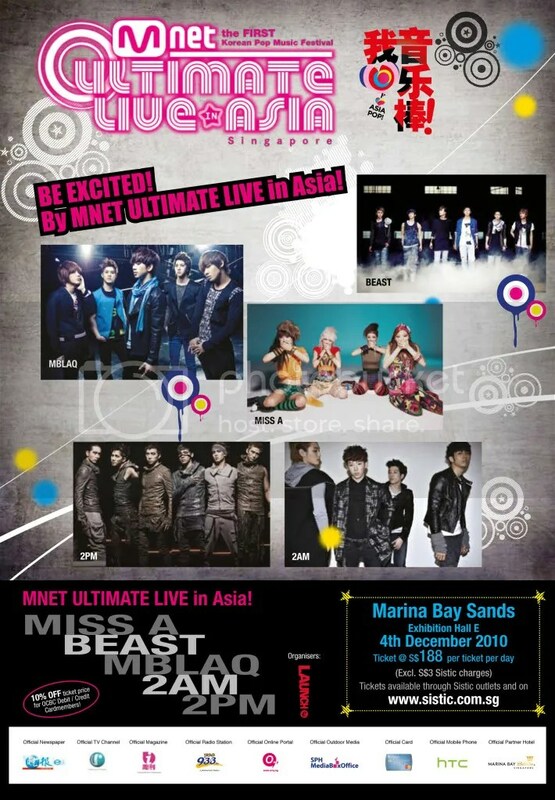 Featuring a lineup of 2AM, 2PM, Mblaq and Miss A, the Mnet concert will be happening on December 4. 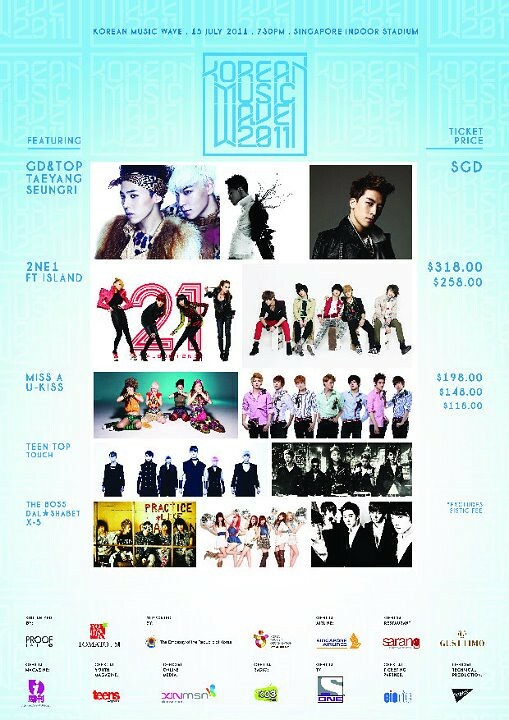 Beast has just been announced to be the 5th Korean pop artist group joining this ultimate concert!